Supporting the Classical Guitar in Chester and the North-west area. The Chester Guitar Circle is a group of guitarists who meet every month in Chester to enjoy playing and listening to the guitar. We are always looking for opportunities to share with other guitar enthusiasts. Guitarists of all grades are welcome. New Committee for 2018/19 After six years of chairing the CGC, Nicole Nijssen has stepped down from the post, resulting in a new look to the committee. Alastair, the incoming chairman, paid tribute to Nicole for the excellent work she has carried out over the past six years. 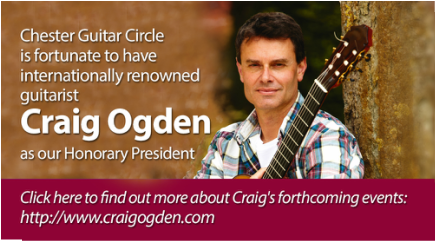 She has been instrumental in organising many events, has raised the standards of performance throughout the circle and increased awareness of the classical guitar in the North West. Miloš has appeared in recital at almost all major concert halls and festivals around the globe and has worked with many of the world’s leading orchestras and conductors. 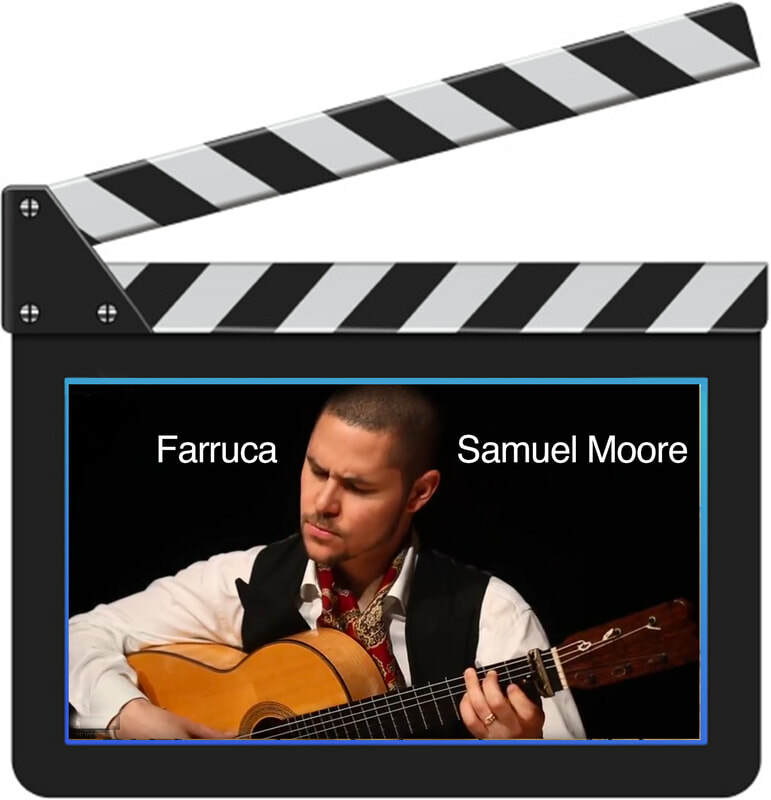 He is also the first ever classical guitarist to have performed a solo recital at the Royal Albert Hall in London. We are proud to present the accomplished, award winning classical guitarist Graham Anthony Devine for a night of pure performance brilliance. Born in Hungary but at home in Liverpool, classical guitarists Peter and Zoltán Katona are a force of nature. It’s hard to believe they’ve been performing together for 30 years, but it’s true, and they’ve decided to celebrate Hollywood style, with an evening of music inspired by the movies – from John Williams, Leonard Bernstein and Ennio Morricone right through to Los Lobos and Game of Thrones. They always bring the house down: just watch those fingers fly! Chester Guitar Orchestra rehearsal dates for Spring 2019: April 7th, May 12th, June 9th, July 7th.